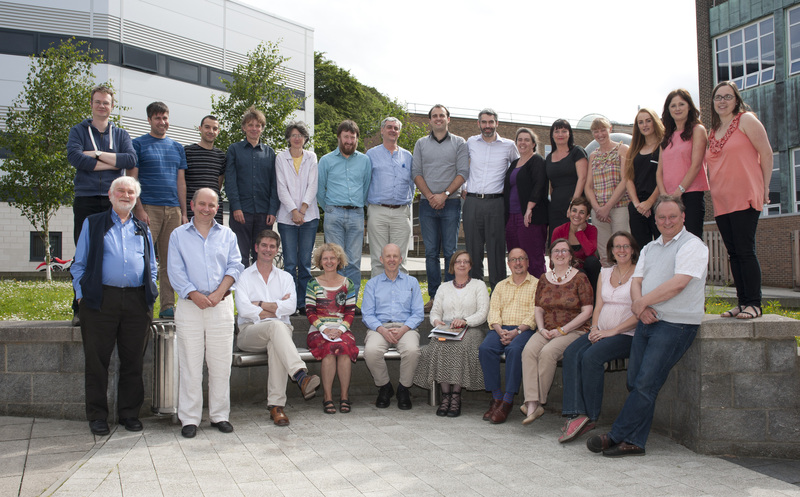 Buckberry, J., Montgomery, J., Towers, J., Müldner, G., Holst, Malin, Evans, J., Gledhill, A., Neale, N & Lee-Thorp, Julia (2014). Finding Vikings in the Danelaw. Oxford Journal of Archaeology 33(4): 413-434.